Feb 24, 2011 · Kevin Jonas on MTV's show When I Was 17. Aired: 05/22/10. I DO NOT OWN THIS VIDEO. NO COPYRIGHT INFRINGEMENT INTENDED. Kevin Jonas recalled his days on the track team on the latest episode of MTV's When I Was 17. Melissa=) said: I could’ve sworn that said POLE DANCER.. & wtf is with the Bret Michael picture o_O ===== haha. pole dancer. i would pay to see that. 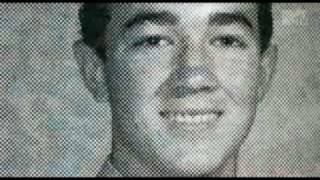 Watch this The Jonas Brothers video, Kevin Jonas: When I Was 17 ( May 22nd, )! !, on Fanpop and browse other The Jonas Brothers videos.